Captain of his country, the best batsman in the world, tens of millions of social media followers and filthy rich – what is it like to be Virat Kohli? Well barring some sort of Freaky Friday body swap development, we’re just going to have to try and imagine. But we can do that. We can do that easily. We can look at the facts and get a feel for things and then just fill in the gaps using best guesses. Rich or poor, famous or unknown, the nuts and bolts of people’s day-to-day lives are broadly the same. There are no great mysteries here. If we go through each of those categories, that should give us a pretty good idea what it’s like to be Virat Kohli. 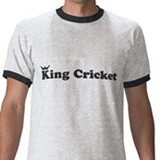 International cricketers are generally in one of two places: (1) a cricket ground, or (2) a hotel. 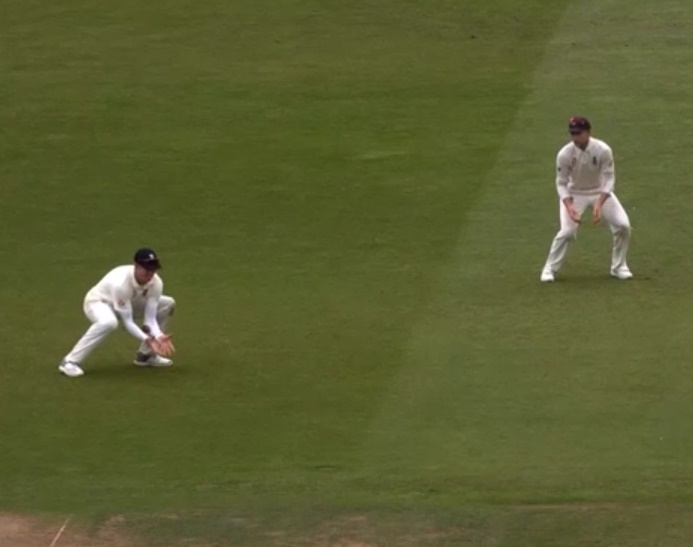 I think we can all imagine being in a cricket ground because we’ve all been in one. All you have to do is imagine that you’re in the dressing room or in the middle rather than in the stands, which is pretty easy. The middle is regularly broadcast to us in high definition, so we know what that’s like, while dressing rooms are just rooms with loads of cricket gear lying around. 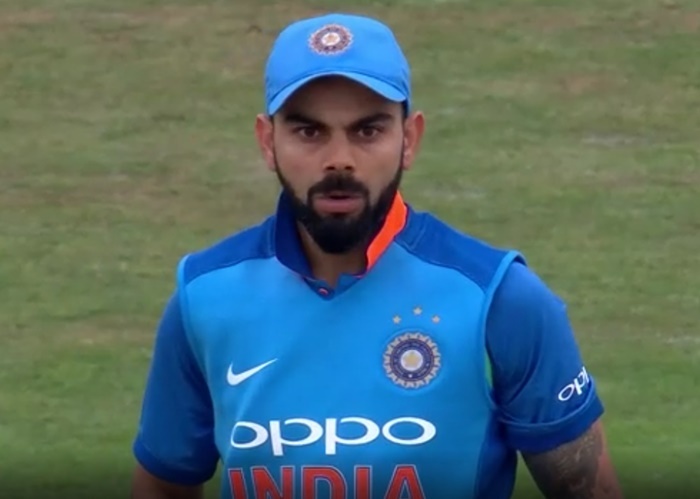 If you’re Virat Kohli, the cricket gear will all be fairly new and there won’t be any of those 1970s batting gloves with rubbery tines on the fingers that make them look like Stickle Bricks. It’s pretty easy to imagine being in a hotel too and far more fun. We are a huge hotel breakfast enthusiast. We stayed in a hotel in Bengaluru once where the buffet breakfast featured Indian breakfast food for those who preferred Indian breakfast, Western breakfast food for those who preferred Western breakfast and also – for reasons not entirely clear to us – steak in pepper sauce. We are not a person who is breakfast loyal, so we absolutely ate all of those things for breakfast every single day. 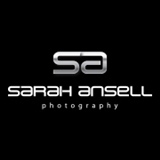 It was greatly enjoyable. Spending half your life in hotels has considerable benefits where breakfast is concerned. Already we’re wondering whether we should maybe have investigated the Freaky Friday body swap idea a little more thoroughly. One of the greatest changes in India in the last decade or so has been in the field of fashion. It used to be that an Indian version of a cool person was someone wearing a leather jacket and a pair of sunglasses on a motorbike. Nowadays India’s ahead of the game. It’s all facial hair, tight T-shirts and ripped jeans and everyone looks impossibly well-groomed. A large part of running Wrogn seems to involve making faces. So that’s clothes covered. As far as hair and facial hair is concerned, that’s both easy and delightful to imagine. 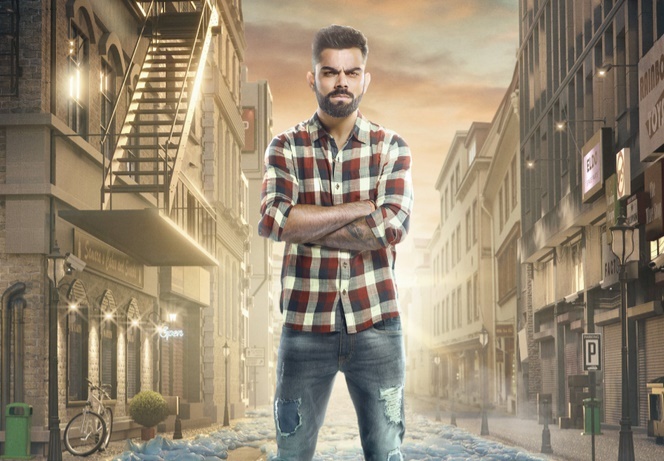 Virat Kohli is lucky enough to live in India where getting a shave and a haircut is a highly wonderful experience and one that anyone with sufficient money would absolutely choose to have daily. The process involves telling the barber a number for the sides and back of your head, after which you say “and just a trim on top” or similar. The barber then confirms the number (a ‘one’ for us because we have thick lustrous hair that is not entirely unlike carpet) and then he starts asking you what football team you support or where you’re going on holiday. It’s an excruciating experience. They may rustle your hair a little to get the loose bits out afterwards, but that is as good as things get and you are no way adding a shave to the mix unless you’re fully mental. You pay the man and you leave. The actual cutting of the hair probably isn’t going to be all that dramatically different because the cutting of hair is a fairly functional thing. The fella might oil your hair afterwards though, which is very nice in hot weather because it makes you feel like you’ve got permanently cool wet hair. The barber starts by gently applying about nine different oils and unguents, methodically working them all in. Then he does the soapy lather thing. Then it gets a bit scary because he’s probably using a cut-throat razor. But then it gets okay again because turns out he doesn’t want to kill you, he just wants to pull your skin around so that he can very carefully and accurately smoothen you. Then he asks if you want a head massage and even if you say no, he basically gives you a face massage anyway. But you don’t say no, you say yes, and it’s extraordinary because of course you never normally have any kind of massage because you’re a man. Summary: When it comes to fashion, being Virat Kohli involves (a) wearing T-shirts, (b) making three distinct facial expressions while modelling said T-shirts, and (c) sneaking in a daily massage by pretending it’s a shave. It sounds tough. If we do any training whatsoever, we immediately refuel with great slabs of wheat and gluten and gallons of cold drinks. Sometimes we consume these things even while the training is in process. 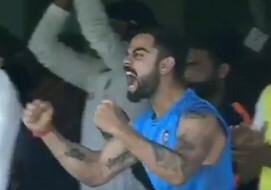 As you’d imagine, the new diet had an impact on Virat. It’s worth mentioning here that Virat is clearly not a man who knows his food. If we were craving taste and craving delicious food, what we would not want to eat is the bed sheet. We do not have to actually eat a bed sheet to know that bed sheets are not delicious. Apparently the diet works though. We literally cannot imagine waking up in the morning feeling like we have energy. That is officially an imaginatory leap too far. Just like Mark Wahlberg in Pain and Gain, Virat Kohli believes in fitness. 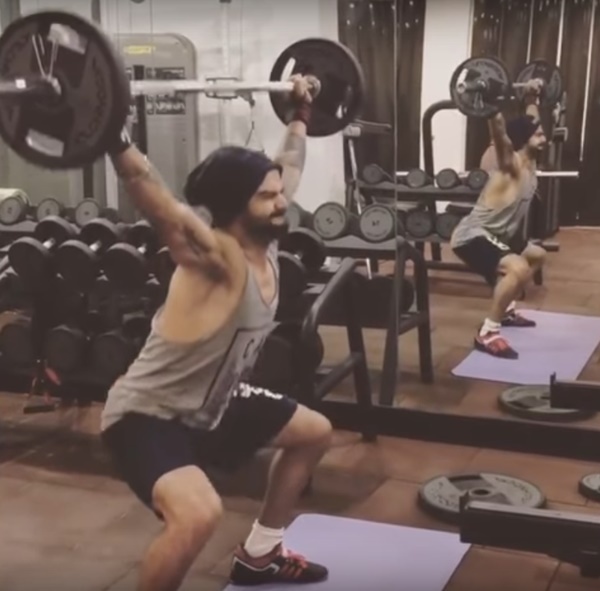 He believes in it so much that he’s invested in a chain of gyms and fitness centres across India. 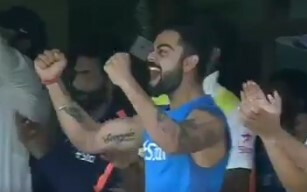 Here’s a shot of Virat Kohli lifting something heavy above his head, taken from this YouTube video. We have no clue why he’s wearing a hat. (1) We are very inflexible. Thanks to many years working at a computer, our arms don’t really go straight above our head any more. To get them in roughly the right position, we have to do a kind of arched back thing. This is a very sad thing, but it is also the truth. The remedy is to do loads of stretching. Stretching is exactly the kind of thing we always resolve to do more of and exactly the kind of thing we never do more of. 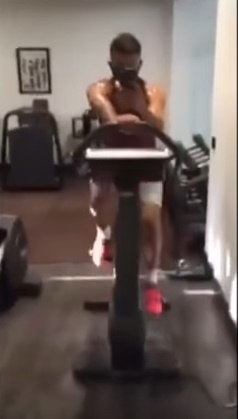 Here’s a blurry shot from the same video, where Virat’s filming himself on a static bike. If you are able to film yourself while cycling, you basically aren’t cycling. Cycling is supposed to end in a coughing fit and maybe some light vomiting. We have no idea why he shot this footage and we’re actually kind of pissed off about it. Virat Kohli strikes us as being quite an emotional man. We aren’t – unless ‘hungry’ is an emotion (and we’ve already dealt with that one anyway). 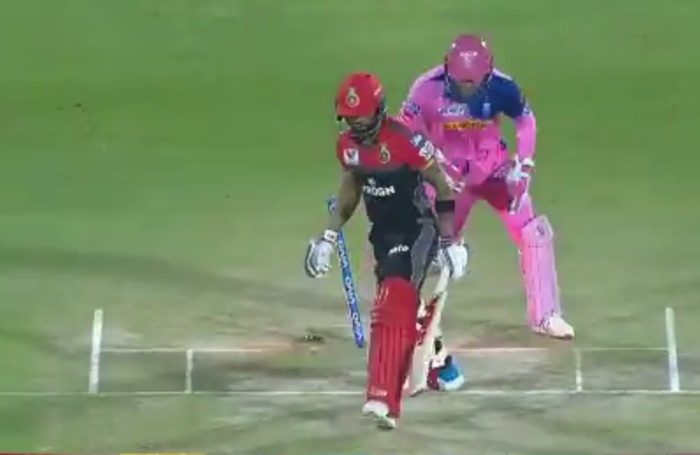 Kohli seems to get angry about everything when he plays cricket. We can only conclude that he deliberately maintains a near-constant state of peevishness throughout every match, simply so that the final step to full-on rage isn’t too great. This is alien to us. 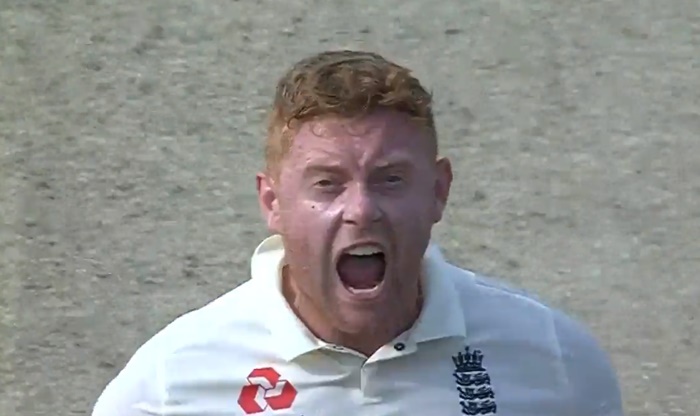 When we see him snarling with his eyes bulging out of his head at the moment he celebrates a hundred, we always think that it is (a) an entirely inappropriate emotional reaction and (b) a colossal waste of energy. Being emotional seems thoroughly exhausting, but we suppose all that pent-up energy resulting from his new diet has to come out somehow. 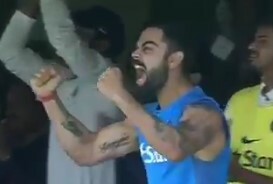 If the Freaky Friday thing happened, the first thing we would do in Virat Kohli’s body is make an energy trade-off. We’d get right back on the wheat, right back on the gluten – maybe even right back on the cold drinks. Apparently we’d lose energy through doing this, but it’s okay, it’s ABSOLUTELY FINE, because we’d also make savings. We’d cut back on screaming and cut back on snarling and we’re pretty sure that would allow us to break even. Virat Kohli is married to Bollywood actress Anushka Sharma. We read that when it was Sharma’s birthday recently, they went to watch Avengers: Infinity War and then there was a photo of them from later that night where you can see a cake in the background. 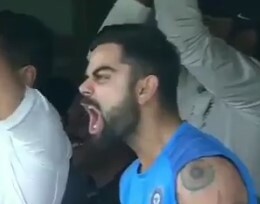 This all seems very normal, so to imagine what Virat Kohli’s relationship is like, just imagine a completely normal relationship except that everyone stares at you 100 per cent of the time whenever you’re out in public. While this one is most likely the greatest point of difference between yourself and Virat Kohli, it’s also the easiest gap to close. Because who among us hasn’t already spent enormous chunks of our life daydreaming about being brilliant at batting? Back when we were ten, we’d hit a sponge or tennis ball and imagine it had gone for six to bring up our hundred. Now that we’re 40, we have got this down so well that we can do the exact same thing without even needing the ball. We just do the whole thing in our head. We’re doing it now! Six! Being brilliant at batting is exactly the same as being rubbish at batting only with far fewer mishits. You don’t even need to use your imagination much at all really. It’s actually easier to imagine being good at batting than to imagine being mediocre at batting because you don’t also need to imagine those occasional poor shots. Do it. Just sit there, in your chair, on your fat arse, and imagine yourself middling a cover drive. Now imagine it again. And again. Congratulations, you are Virat Kohli. Nick Hoult wrote the case study we couldn’t be bothered writing in The Telegraph yesterday. The short version is that between now and England picking their first Test squad to face India in August, Jason Roy will have at most one first-class match in which to make his case for inclusion. That is one more than most of us have, but significantly fewer than Roy realistically needs. So it isn’t going to happen. And maybe England don’t want it to happen anyway because they’d rather keep him confident and focused on limited overs cricket. That set of circumstances pretty much sums up our point. By the end of 2011, Virat Kohli had eight one-day international hundreds to his name and zero Test hundreds. However, the Test path wasn’t coned off. He wasn’t asked to follow diversion signs taking him back down a more familiar road. Kohli made his first fifty in his fourth Test and his first hundred in his eighth Test. He then made his first double hundred in his 42nd Test. That was July 2016 and he’s made five more since then. In the ongoing second Test against South Africa, Kohli made 153 out of 307 in India’s first innings in a match where runs have had an appropriate value. 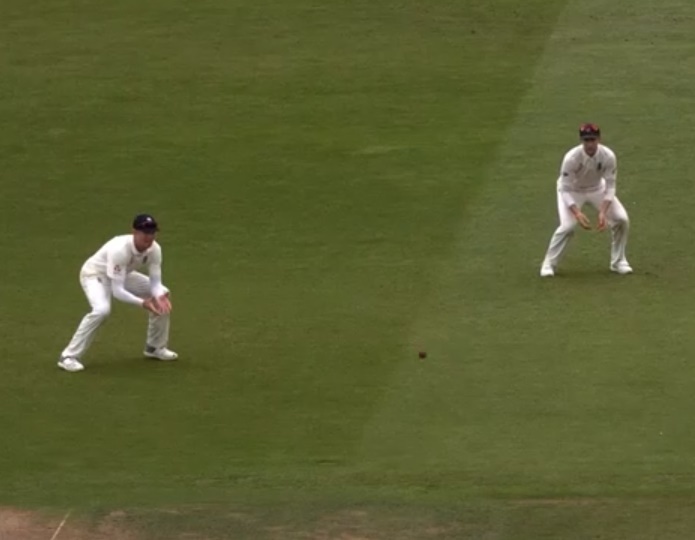 However things pan out, we don’t feel like you’ll think we’re from a parallel dimension if we suggest that he is now a decidedly handy Test batsman. Are you seriously comparing Virat Kohli with Jason Roy? 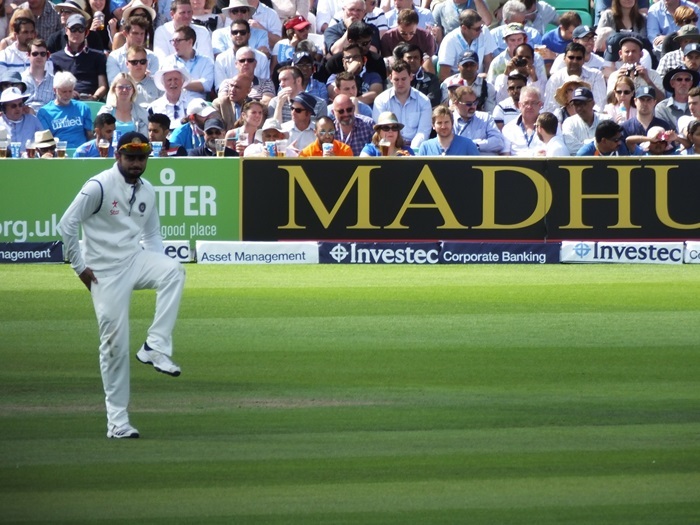 No, we’re just comparing circumstances: the situation faced by Roy and other England white ball cricketers now against a snapshot in time where Virat Kohli was only two-dimensional. We would quite like for every player to have the time and opportunity to make their case to play all formats of international cricket. You never know what you might be missing out on. 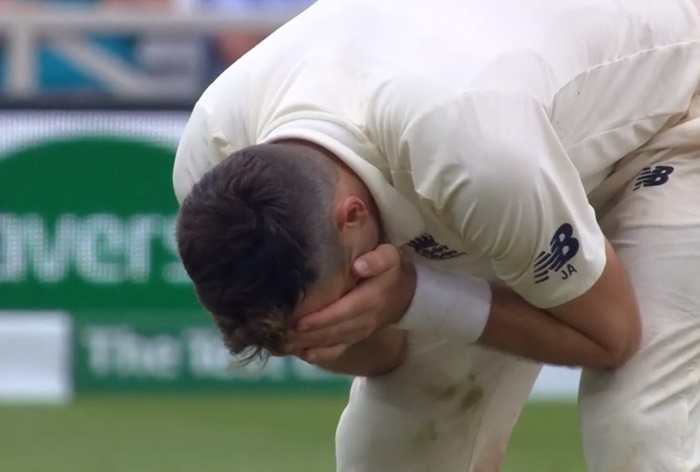 Pakistan often lunge enthusiastically towards the ridiculous in the firm knowledge that this is their best hope of rebounding to sublime cricket – but even for them this moment was something else. There is a strong argument that Virat Kohli is the finest one-day batsman there’s ever been. He is not a man you can afford to drop in the final of the Champions Trophy. Oh no, turns out you can.